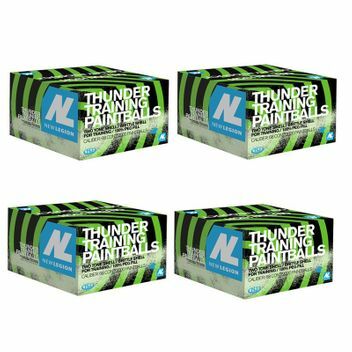 New Legion Thunder Paintballs 8000 pcs. New Legion Thunder paintballs are best for fun and training purposes. 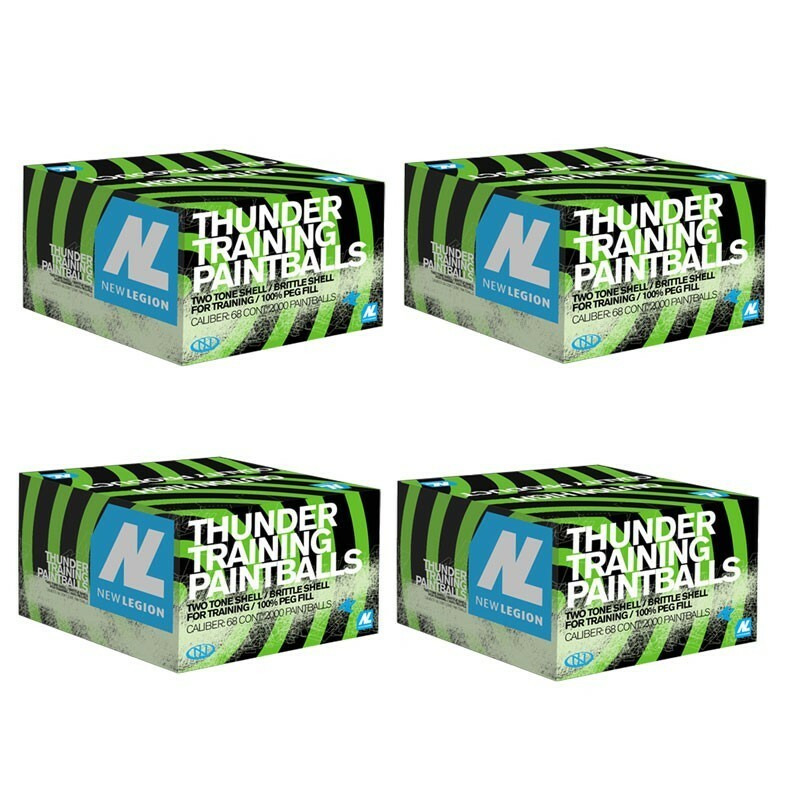 Question about "New Legion Thunder Paintballs 8000 pcs."